As anyone who knows me will tell you, I love a good art heist. Lucky for folk like me, along comes a film to sate such an appetite. 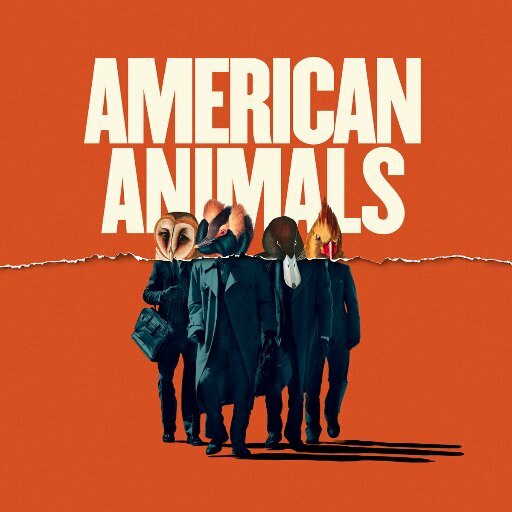 American Animals follows the extraordinary true story of four friends living everyday lives who brazenly attempt to execute one of the most audacious art heists in US history. But don’t take my word for it. Thanks to the lovely folk at Nixco, we have ten double passes to festoon upon YOU! The beautiful, hardworking public. Entering the comp is simple enough; just send an email to allan@bmamag.com and tell me either what your favourite American animal is, or what piece of art you would heist given the opportunity/scenario of losing all your morals (or, if you have time on your hands, hit me with both). Be sure to include your mailing address so we can get those passes to you post haste. American Animals hits dem Australian cinemas from October 4.